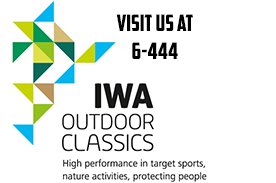 IWA OutdoorClassics the world-leading trade fair for hunting, shooting sports, equipment for outdoor activities and for civilian and official security applications. The annual highlight for the international specialist trade from 8 - 11 March 2019 in the exhibition center Nuremberg. 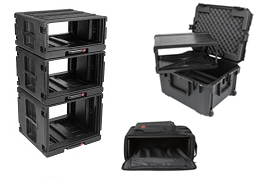 SKB Europe will present their cases and boxes at the 2018 IBC show – the world’s leading media, entertainment & technology show. 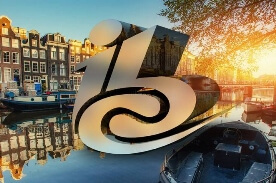 IBC sits at the global crossroads of the electronic media and entertainment industry and provides a full and vibrant experience, whether you are a student or CEO, an innovative start-up or media superpower. 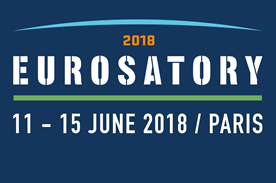 Held at the the Amsterdam RAI every September, it is always at the forefront of industry innovation and provides unrivalled networking opportunities. 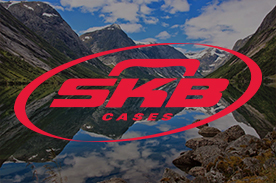 We are very happy to endorse Bonobo with our SKB Cases. Bonobo is one of the most widely played producers on the planet. Bonobo’s international sound is oriented on beats and samples but typically "soothing", combining influences ranging from club music to world music. 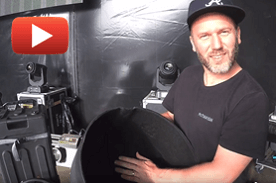 Jack Baker & Ewan Wallace show you in this video why they like SKB so much. We have many additions to our rack cases family. Check out all new products and their features! We have completely overhauled our 4U, 6U and 8U Roto Rolling Racks, incorporating an innovative new design. It includes our new one-touch pull handle and back lid mounted wheels for easy transport. Next to that we have updated the exteriors, but they still easily stack with our existing standard and shallow racks. IWA OutdoorClassics the world-leading trade fair for hunting, shooting sports, equipment for outdoor activities and for civilian and official security applications. 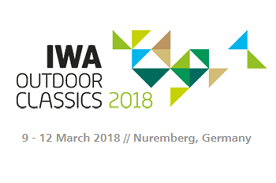 The annual highlight for the international specialist trade from 9 - 12 March 2018 in the exhibition center Nuremberg. 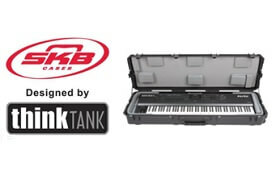 At NAMM 2018 SKB released 7 new iSeries Keyboard Cases with Think Tank Interiors that are fully customizable to accommodate virtually all popular keyboard sizes and setups from Nord, Yamaha, Korg, Kurzweil, and more. 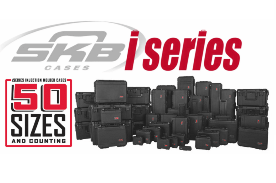 Innovation is a constant at SKB, and we’re proud to introduce 4 new sizes into our ever-growing lineup of versatile iSeries cases. 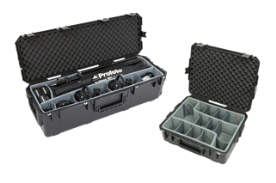 All SKB iSeries cases are injection molded of ultra-high-strength polypropylene copolymer resin and feature a gasket-sealed, water and dust-tight, submersible design (MIL-C-4150).